Want to build and develop a city of your ideas? Then have you known SimCity! SimCity is a city-building game which is available in various versions for computer, console, and mobile devices. Maxis publish it in the year 1989. 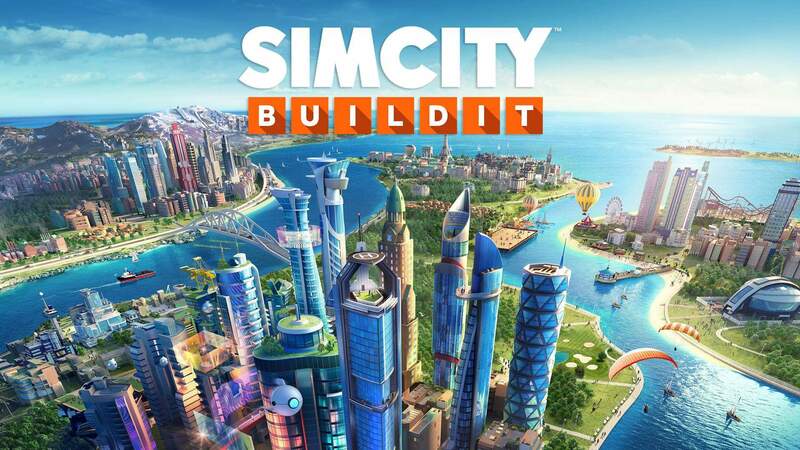 Will Wright develops SimCity the video game series. In SimCity, you will be given some tasks to perform. So that according to the tasks you can develop a city with various facilities like development zones, commercial zones, residential zones, etc. While building the residential areas make sure these are far from the polluters. Polluters such as industries, trash dumps, factories, oil or coal power plants, etc. So that the Sims i.e. people in your city will be less affected from pollution. And hence your Sims will be healthier in the residential areas than the industrial or factories zones. Following these strategies while developing cities will make your Sims life happier and healthier. Make sure future water supply is possible. If you can afford more on water, then build water pumps and sewer water plants near to each other. So that if the water runs out, you can borrow it from the nearest sewer water plants. Also, use filtered water pumps instead of default water pumps. Because these filtration pumps are helpful for removing ground pollution from the water. Therefore this tip will improve the quality of water resources and also gives pure water for your Sims. To keep education levels high, build one or two universities only. Don’t build multiple universities. If you have enough space in your map, then build factory instead of university. Places where a factory can’t fit then add a university there. Build school of Medicine it will help in decreasing the chances of getting sick for your Sims. This Education tip is useful in maintaining the level of education and also the health of your Sims in the City. After unlocking the Hazmat Fire trucks, add those. For regular fires, these won’t dispatch the helicopters. Start with a single fire helicopter because they are expensive. After slowly expand these helicopters as needed. Occurring the fires will be prevented by having a good education system. In commercial zones you will get both work and shopping, there you will find double traffic in these zones. Using bridges and tunnels as shortcuts from one zone to another will reduce traffic. If a dirt road is shortest, then your Sims use these shortest paths and ignore others. Build a clinic in the industrial area or the residential area will work best. For a balanced city maintain the RCI ratio 2:1:1. For beginners who are going to play SimCity game need to learn the above tips. While building a city, there are certain things must consider for a hygiene and educated environment for the Sims. Following these five tips will help you success quickly in SimCity. So, that was all about the SimCity Planning Guide. Liked it? Do let us know via the comments section.